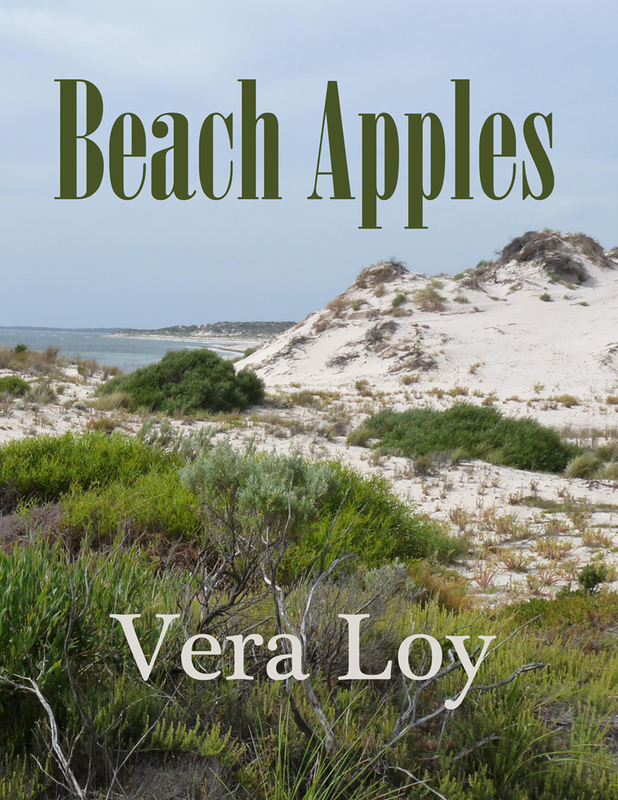 My latest book, Beach Apples, is now available from all major ebook stores. Beach Apples are native South Australian berries which grow in the sandhills by the beach on running ground cover. This is a short collection of stories, contemporary, mystery, and speculative fiction, but all with an Australian flavour. The book is FREE on most sites. The paperback is available for $5.99 US plus postage. Click on the title of your favourite store for the link. NB: a PDF version is available via Smashwords.